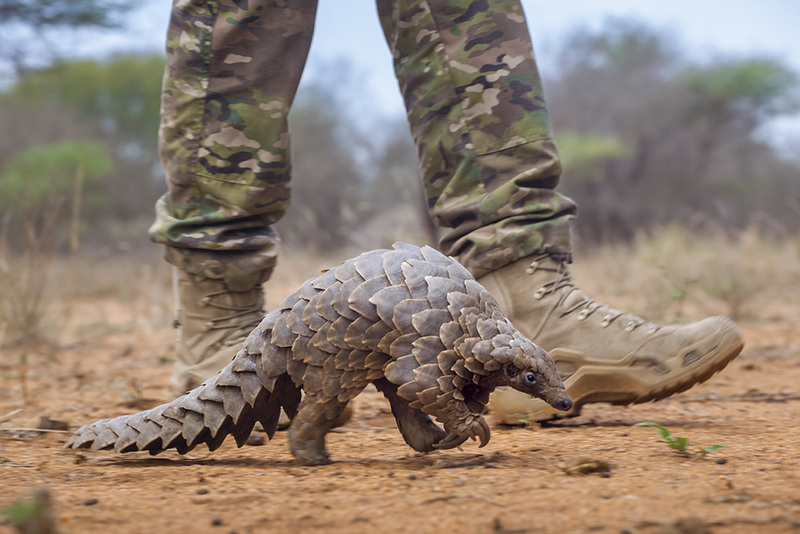 They are accompanied by an armed guard for security reasons. 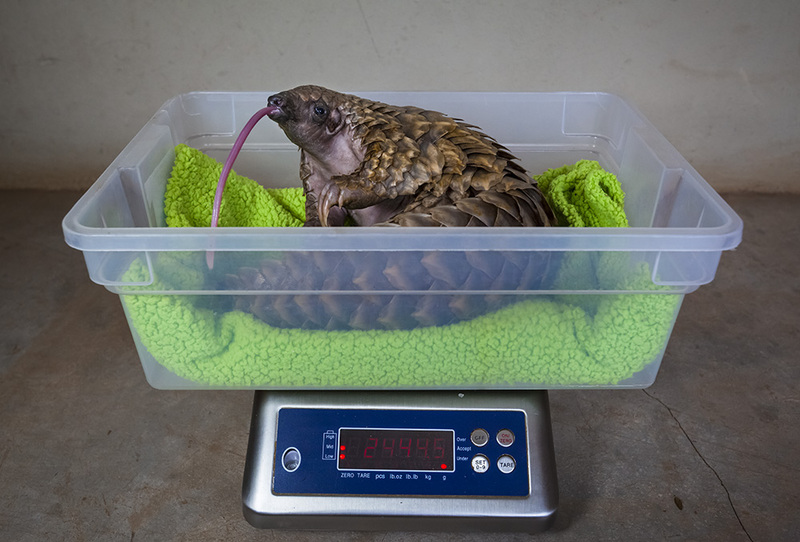 “It is exhausting work, looking after the pangolins,” explained Natalie. 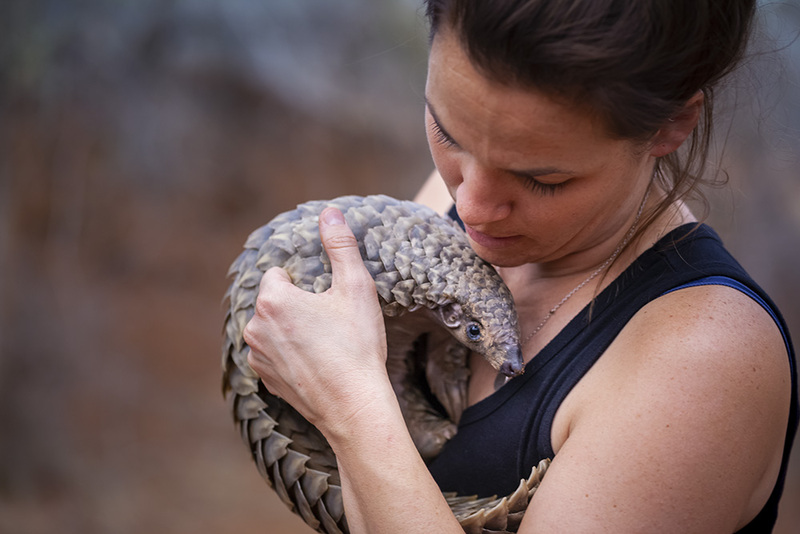 As Natalie picked up Ramphy on their evening walk, she sighs and said “the hardest thing about caring for pangolins is how little is known about them”. 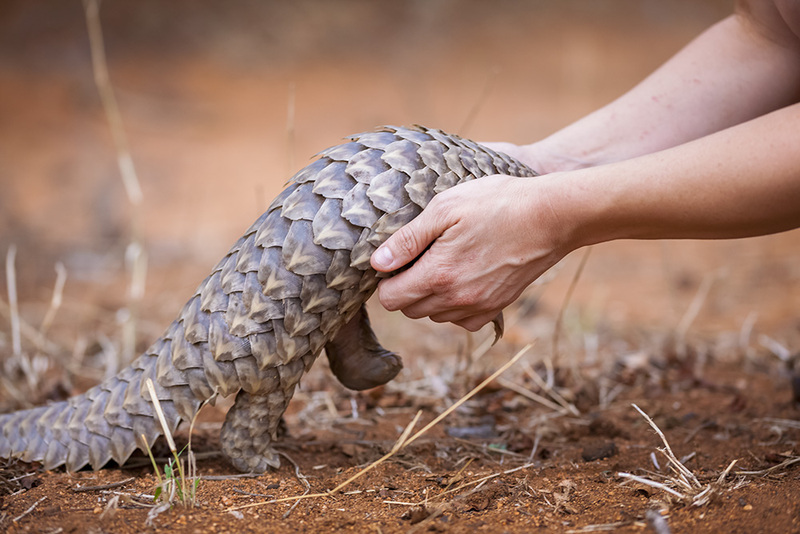 “This dramatic escalation in poaching has only just started. 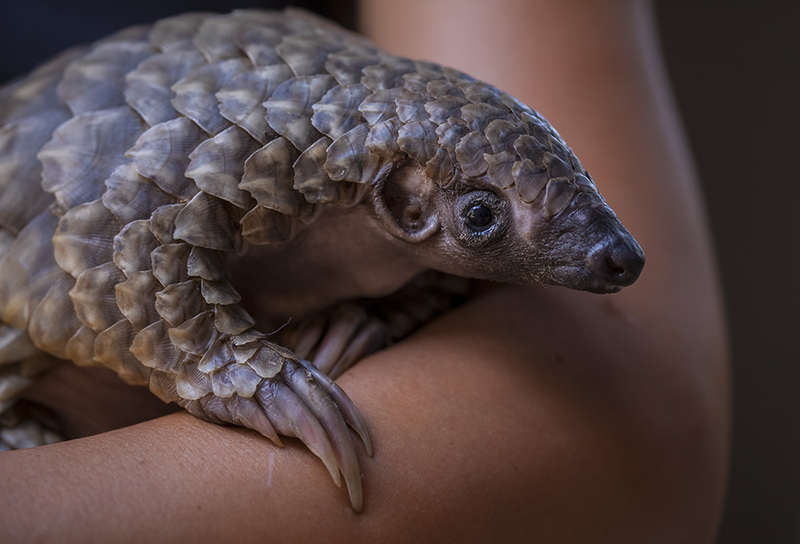 Everything we are doing and trying is new – it feels like we are at the cutting edge of the rehabilitation and re-wilding of this little-known animal. 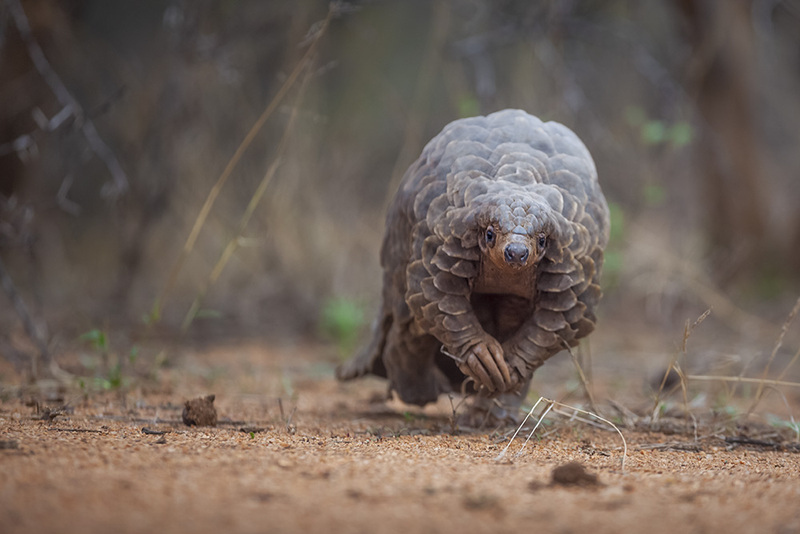 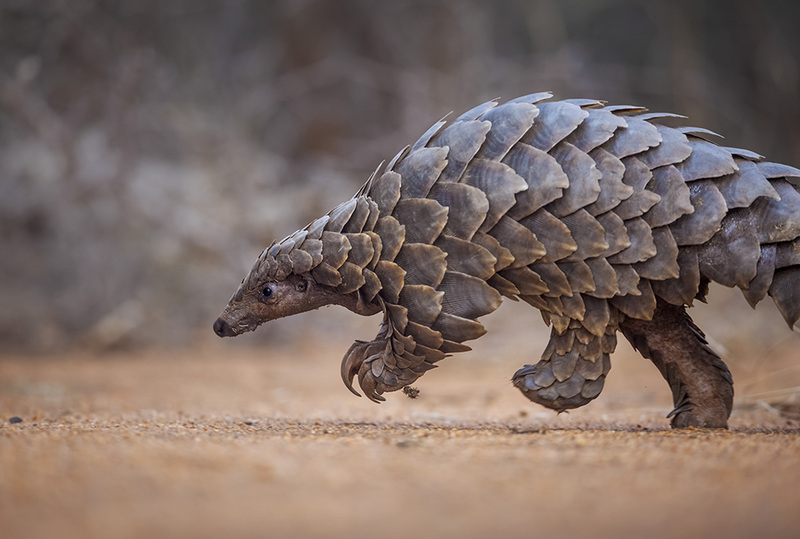 Most people don’t know what a pangolin is, and even fewer have been lucky enough to see one in the wild.